Gaziantep Kamil Ocak Stadium or Kamil Ocak Stadyumu in Turkish, is a multi-functional stadium located in the south-western city of Gaziantep. Home to local side Gaziantepspor, the 16,981 capacity ground first opened in 1974 and is named after politician Mehmet Kamil Ocak. 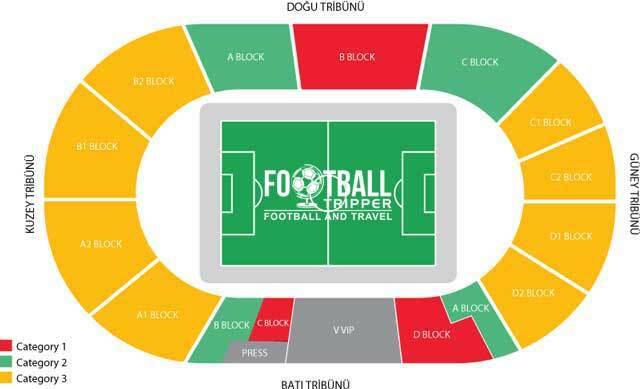 Kamil Ocak Stadium is comprised of four stands: North, East, South and West.